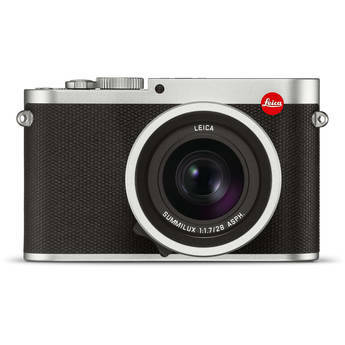 I’ve long felt that the Leica 24mm f/3.8 Elmar-M ASPH represents the best wide angle lens in the Leica M lens lineup or on any 35mm full frame camera. Such ideas develop with field use. Still, I wanted to see how it really compares to the Leica 24mm f/1.4 Summilux-M ASPH and so I chose a suitable target, carefully set up to ensure the ability to discern everything that was going on with the lenses. As a bonus I added the Zeiss ZF.2 25mm f/2 Distagon as a reference lens (can it beat the Summilux?!). Included are Ultra-HD entire-frame images for all three lenses through f/16. I think this is an exceptionally interesting discussion. DIGLLOYD: I think so too. If you think you need a 24/1.4, check all your premises.